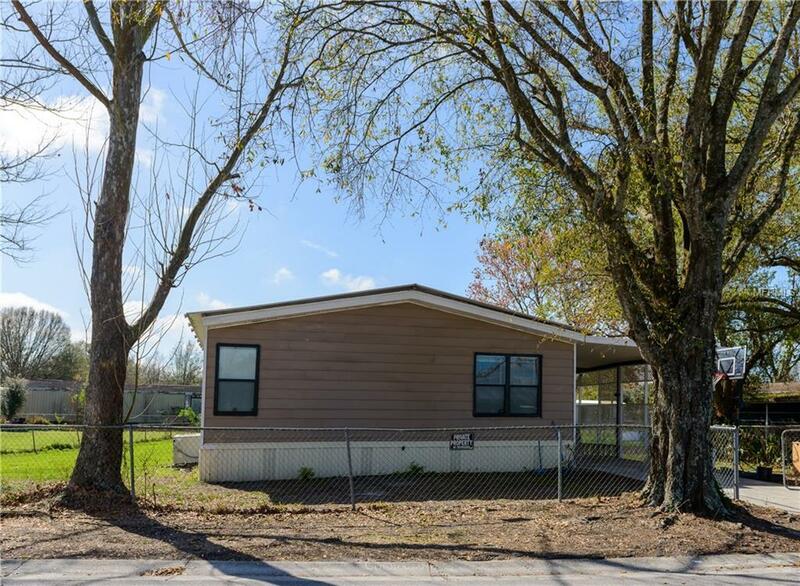 Looking for an affordable home and not have to pay rent anymore, this mobile home is the perfect solution with 2 large bedrooms, roomy kitchen with an island, living room, large 1/4 lot to do as your hearts desires. Room to grow and enjoy your own piece of land with no HOA. This home is perfect to use as a rental property with a fantastic Return on Investment, Move in Ready Just submit your offer today. Thank you for Showing. Listing provided courtesy of W & Co Realty.